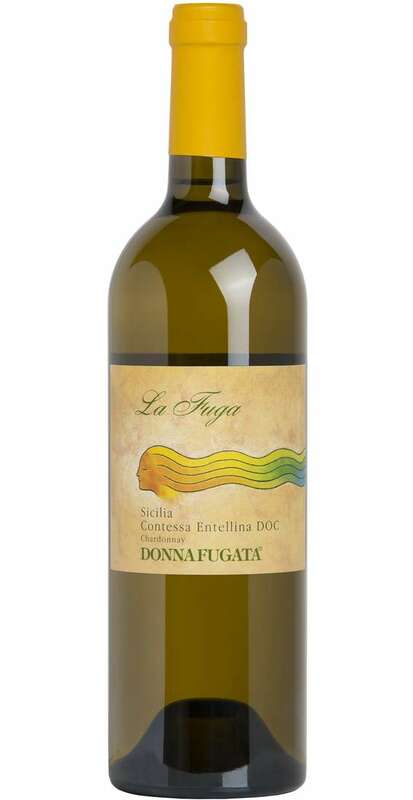 The white wine La Fuga produced with the Chardonnay grapes by the Donnafugata cellar has a great character that releases in its essences all the cellar history. 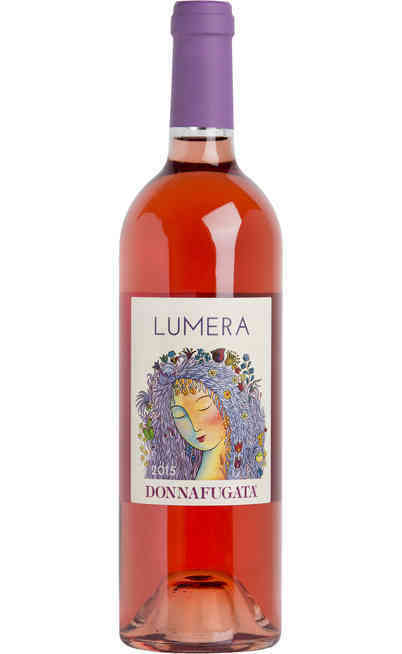 Donnafugata (women on the run) it’s a name which reminds the XIX century history when Maria Carlina the queen, wife of Ferdinand IV of the Bourbons escaped from Naples to these lands, after the Napoleon conquest. 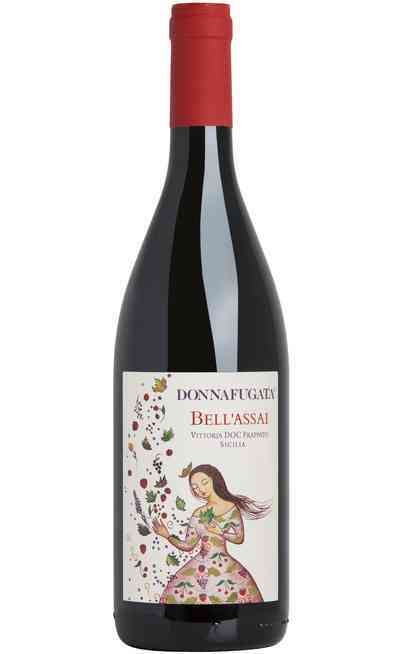 Later, the writer Giuseppe Tomasi di Lampedusa in his Gattopardo masterpiece, indicated with the name of Donnafugata those countryside lands of the Salina Prince which received the escaping queen and that today are the location of the vines of the cellar. 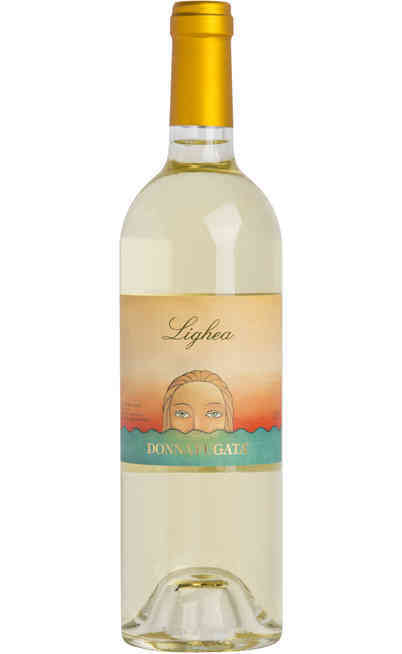 The Donnafugata white wine La Fuga is a balanced wine with strong fragrances both in the scent than in the taste and it expresses some exotic fruit aromas such as pineapple, apple and banana, with also a rich mineral and sapid flavor. 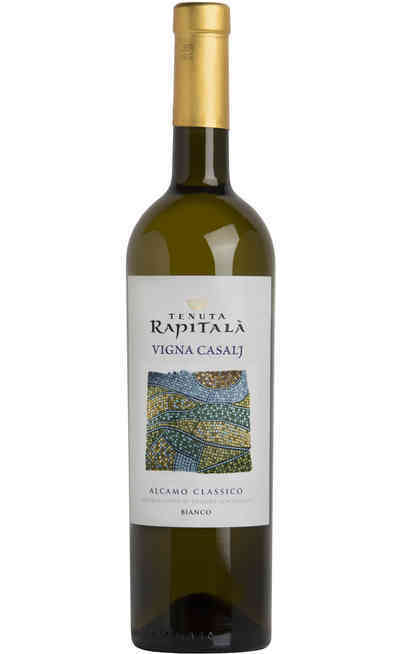 The grapes used for the production of the prestigious La Fuga wine are the Sicilia Contessa Entellina DOC Chardonnay used as single variety 100%. For the Chardonnay grapes is used the counter cultivation method and the cordon spur pruning. 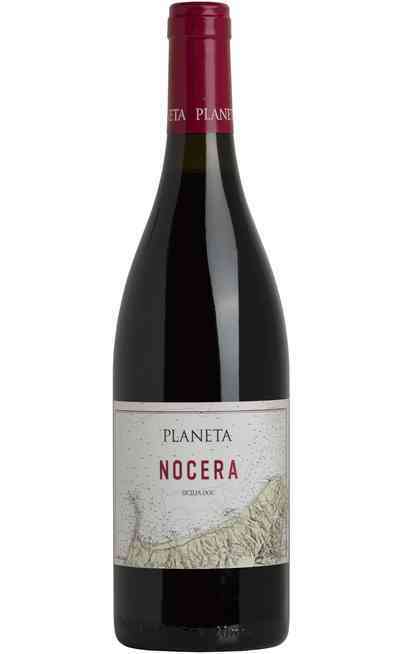 The whole cultivation density is 5000 vine stocks per hectare and the production is about 60 q. per hectare. 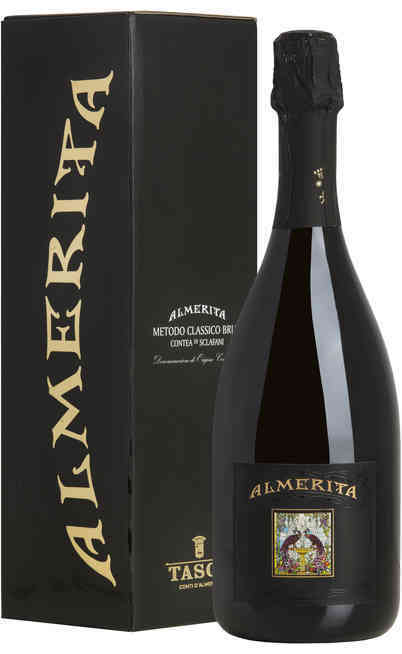 The grapes are picked during the night in the first decade of August and it follows a soft pressing process. The alcoholic fermentation takes place naturally under temperature control. It follows a tank refinement for some months and finally three months of bottle refinement before being commercialized. 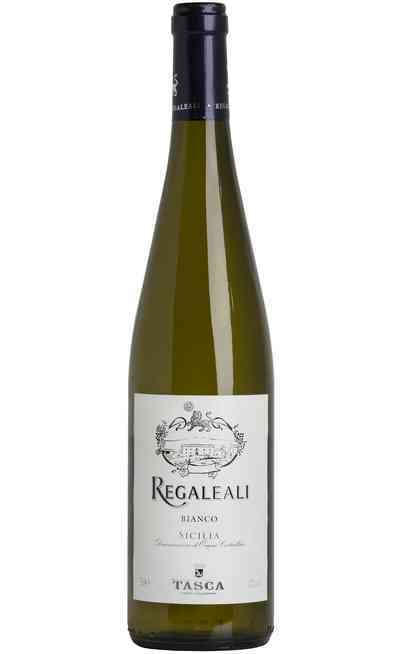 There are several perfect matches with this wine because is very adaptable. You can join it with crustaceous, elaborated main courses and tuna in all its versions. The pasta with sardines and broccoli which is a typical Sicilian main course with the addition of little tomatoes, raisin and pine nuts. There is another perfect match with a local course such as the bass aromatized with onion and garlic. It has to be served in extended but wide wine glasses and it doesn’t need any settling time. It has to be served between the 10° and the 12°C.